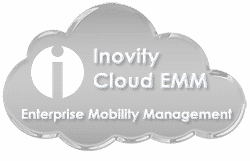 As a Ruckus Wireless Big Dog reseller, Inovity offers the next-gen wireless infrastructure solutions. We are fully certified in Ruckus Interoperability and Open Testing (RIOT) to ensure seamless uninterrupted wireless integration into any campus, warehouse, factory or office space. Read more about a Ruckus Wireless solution from Inovity.